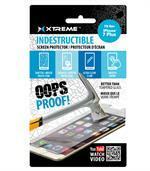 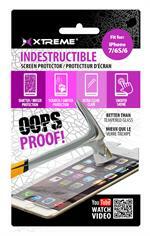 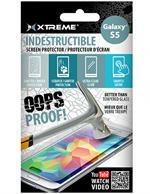 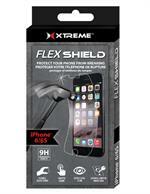 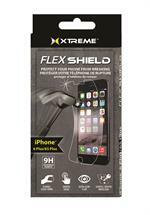 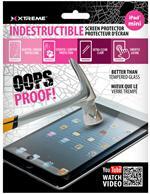 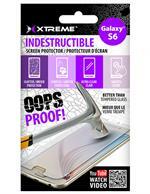 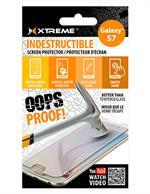 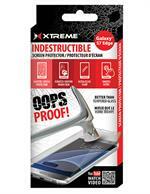 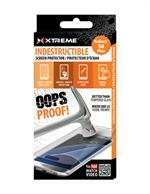 Xtreme's Indestructible Screen Protector is a super thin protective film. 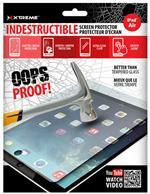 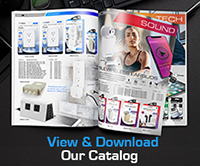 The protector is scratch resistant, stress resistant, impact resistant and has a special self healing capability, it is virtually indestructible making your precious gadgets unbreakable! 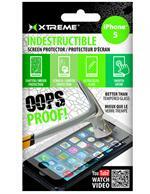 The Xtreme Indestructible Screen Protector is a revolutionary product innovated to provide the ultimate protection for your wireless devices. 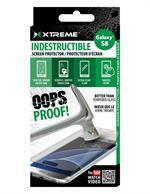 Your device is valuable to you and the Xtreme indestructible screen protector will be a worthy investment to protect what is yours.